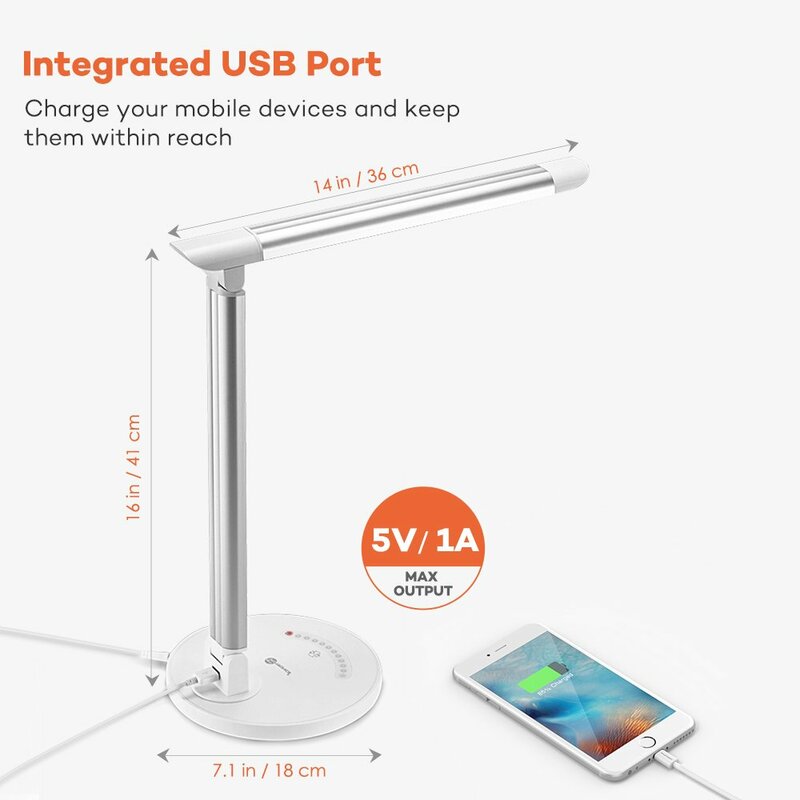 TaoTronics LED Desk Lamp is among the most innovative products I have purchased in last few years. At 30$, it is among the best purchase decisions I have taken recently. I purchased this from amazon.com (I live in India). The lamp does not need a 220V convertor. It takes care of the voltage conversion automatically, making it hassle free to use. Many of american products I have purchased in past need 10$ extra converter and we have burned a few devices when someone plugged them in directly to 220V socket. 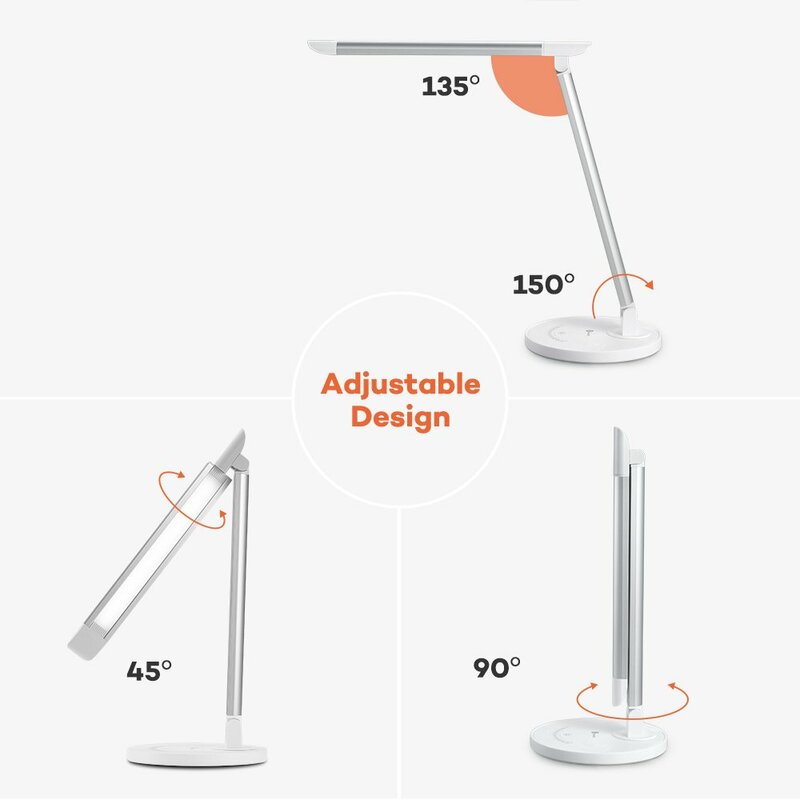 The lamp has been designed literally like human limbs, with lots of flexible joints that make it very practical and easy to use. The only feature I find lacking is the lamp does not remember the last setting after a power failure or being switched off from the mains. But this requirement is specific to India and it’s power situation, so I would not deduct a star for that. 4.8/5 star rating for 7000+ reviews is just amazing! Hats off to the design team.